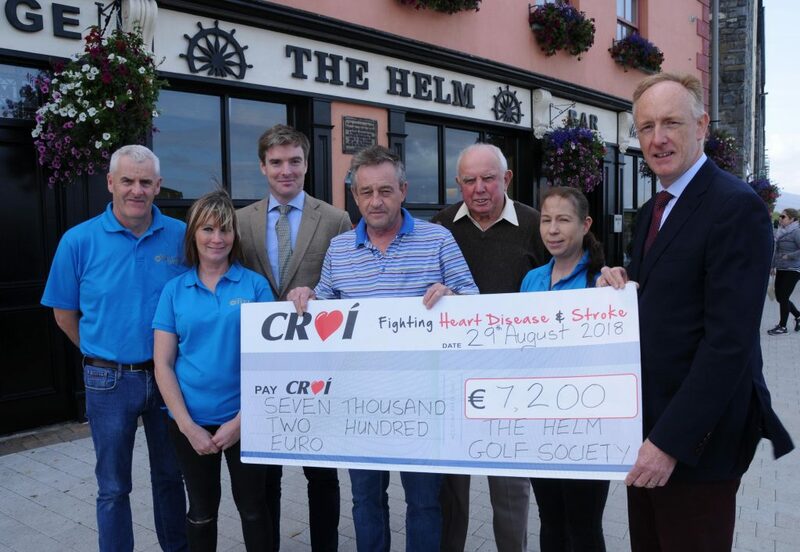 A golf tournament organised by the Helm golf society Westport in aid of Croí amounted to €7.200, at the presentation of the cheque were staff members P.J. O’ Donnell, Mary Kilroy, James Ward Westport Board Director Croí, Vinny Keogh proprietor of the Helm, Joe Gibbons Chairman Westport Branch, Patricia Lally Helm staff, and Neil Johnson CEO Croí. Photo; Frank Dolan. 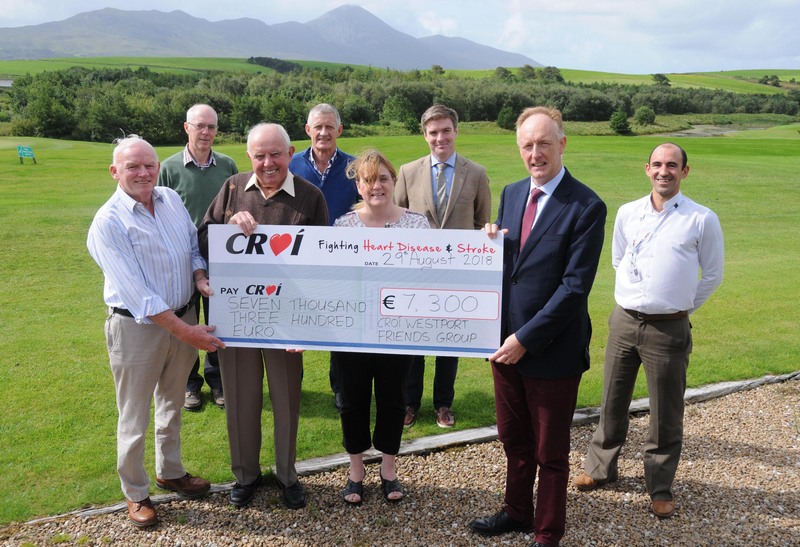 The Croi Westport friends group recently organised a golf AM AM at the club that raised €7.300. Attending the hand over of the cheque were Christy O’ Malley, Kieran Mc Loughlin, Joe Gibbons chairman, Mel King, organisers, Christine Flanagan Director of fund raising Galway, James Ward Westport board director Croí, Neil Johnson CEO Croí, and Luigi Ryan community and events organiser Croí. Photo; Frank Dolan. We caught up with Janette (couch to 5km coach) this morning and asked for some advice on staying motivated during these few weeks. With winter well and truly on its way it is very easy to give into leaving your training until.. tomorrow, yes we have all done it. We are all masters of procrastination when it comes to being uncomfortable. Get comfortable with feeling a little uncomfortable. It is the first 2 minutes of your training that you may feel the wind or the rain. After that it won’t matter what the weather is doing. A running jacket and hat and your pretty much sorted from the elements (your going to be sweaty anyway). Your main concern should be to stay warm and not get cold at any point during your training so layers are a good idea. Remind yourself why you started training in the first place. To be fit, feel healthier, feeling better in your own skin, challenging yourself, in remembrance of a loved one. Whatever it is remind yourself why you started training and use it as your motivation when you feel like… no ill do it tomorrow, do it today, there’s no time like the present. Week 3 of the plan is below, good luck, and remember any questions just ask! Day 1: 10 minutes of constant jogging, 10 minutes walking, 10 minutes jogging, 5 minutes walking, 5 minutes jogging, 5 minutes walking and then cool down. Day 2: 1 hour 20 minutes of a brisk walk. Then cool down. Day 3: 15 minutes constant jogging, 5 minutes walking, 10 minutes jogging, 5 minutes walking, 5 minutes jogging, 5 minutes walk. Then cool down. Day 4: 1 hour 20 minutes brisk walk, then cool down. If I can do the Croí Night Run 5km, anybody can! No, really…. in late 2015 at 41, I had a stroke & was totally paralysed on my left side. Having spent 2 months in bed, I progressed to a wheelchair & through lots of sweat, determination & support, I learned how to walk & walked out of the hospital, one step at a time. Croí provides invaluable support to stroke survivors (like myself) and their families so not only will you feel a great sense of achievement, you’ll also be helping a very worthy course. Remember to always stretch and warm up correctly before you exercise and a good cool-down stretch at the end to ensure your muscles keep there suppleness and you don’t get to sore. The very best of luck and enjoy! Day 1: For 20 minutes, jog 200m then walk 100m. Keep this up for the full 20 minutes, then walk for 20 minutes and stretch. Day 2: 60 minute walk at a brisk pace. Day 3: For 20 minutes, jog 400m then walk 400m. Keep this up for the full 20 minutes, then walk for 20 minutes and stretch. Day 4: 1 hour 20 minute walk at a brisk pace. Try to reduce the amount of sodium you eat. If using packaged foods, compare food labels, and choose the product with the least amount of salt. Use herbs and spices to add flavor when cooking, instead of salt. Eat more vegetables and fruits, whether fresh, frozen, dried or canned. Add them to dishes your family already loves and use them as healthier sides, snacks and desserts. If you choose canned, watch for added salt and sugars. The initiative to create the first European Heart Valve Disease Awareness Day follows the example of the US, where the first awareness day was introduced on the 22 February 2017 by the Alliance for Aging Research. The European Heart Valve Disease Awareness Day will be held for the first time on the 8 September 2018 and aims to improve diagnosis, treatment and management of heart valve disease in Europe. The work in order to establish a European Heart Valve Disease Awareness Day is supported by a Steering Group which consists of representatives of patient groups and experts in the field of heart valve disease – full list here. 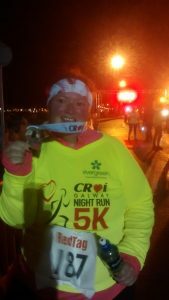 Registration for Croí Night Run Opens! 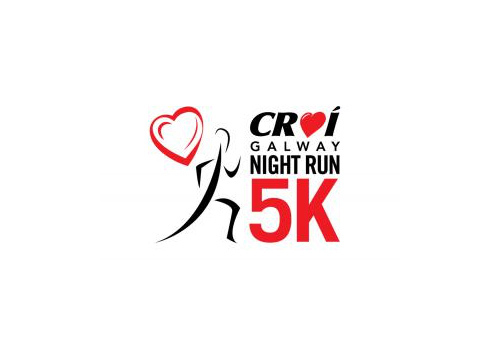 Join us for the 4th Annual Croí Night Run along Salthill Promenade, Co. Galway. Whether you are a walker, jogger or runner it is time to lace up! Keep up to date with our event page on Facebook for news and to follow our Couch to 5km plan! 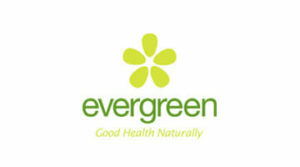 Proudly supported by Evergreen Healthfoods. For FAQ’s please click here. 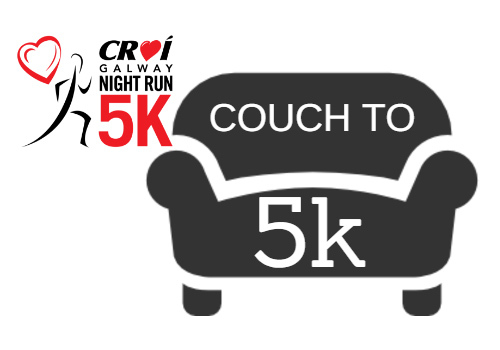 Posted in NewsLeave a Comment on Registration for Croí Night Run Opens! Watching what you eat is one of the most important things you can do to prevent heart disease and stroke. What you eat, how much you eat and how often you eat can affect your cholesterol, blood pressure and blood sugar levels. Equally, what you eat has a direct effect on your weight. 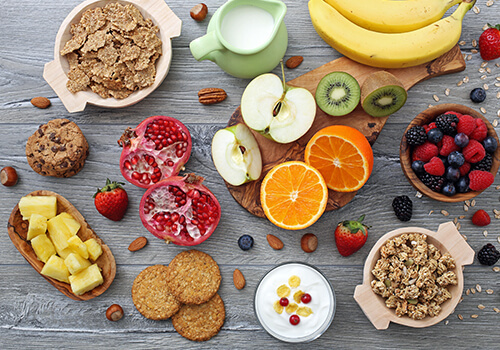 Read our 10 tips for a healthy diet. Eating less of certain foods (e.g. foods high in saturated fat, salt and sugar) and eating more of the other foods (e.g. high-fibre foods, fruits, vegetables and fish) will help protect your heart and keep your body healthy. Healthy eating is important for everyone in the family. The key thing is to have a balanced diet with everything in moderation. A Mediterranean style of eating is known to be cardio protective (i.e. protects your heart and blood vessels). 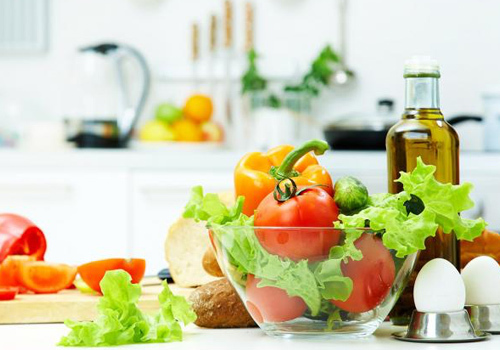 A Mediterranean style of eating is based on lots of fruit and vegetables, wholegrains, olive oil, fish, alcohol in moderation, eating with family and friends and reducing stress. 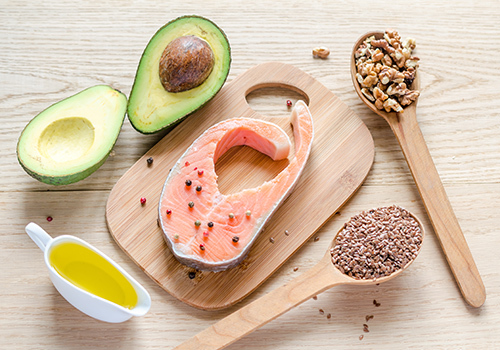 Below are some of the main principles of the Mediterranean diet that can be followed for overall health as well as heart health. Reduce your portion size, especially at dinner. Use a standard 9 inch plate and aim to increase your portion of vegetables to at least half the dinner plate. Increase your fruit intake – keep it at work, in the car and in the handbag! Physical activity helps to lower your risk of heart disease and stroke by lowering your blood pressure, increasing your ‘good’ cholesterol levels, helping you maintain a healthy weight and by keeping your heart healthy. It’s never too late to begin exercising, the key is to increase your level of activity at a steady rate over time. Your heart is one big muscle and, like any muscle, it needs to be exercised to stay healthy. Keeping your heart fit and healthy makes it easier to pump blood around your body and makes you feel more energised as well. Exercise also helps you to stay at a healthy weight – and can help you look good too! Set goals: It is important to set small, realistic and achievable goals on a regular basis. This will increase your chances of maintaining physical activity levels in the long-term. 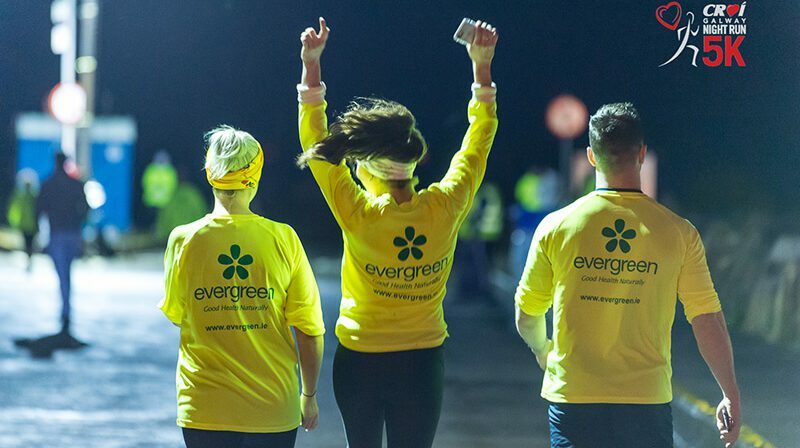 The annual Croí Night Run takes place on Friday October 12th 2018 why not sign up and set yourself a goal this autumn! Click here to register. Split activities into 10 minute slots: If you are new to exercise trying to achieve the recommended 30 minutes may seem daunting. By breaking it into 10 minutes slots it is much more achievable and you can build it up slowly as your fitness improves. Add activity to your daily routine: Take the stairs, park further away at the supermarket, get off the bus a stop early, walk to the local shop or do some gardening. If you have a hectic schedule choose activities that require minimal time: For example, save travel time by walking or running from your house rather than travelling to the gym or local park. Exercise with a friend or family member: This can help motivate you and form good habits. Join a class: An exercise class is a great way to meet new people and vary your exercise routine, helping keep you motivated. 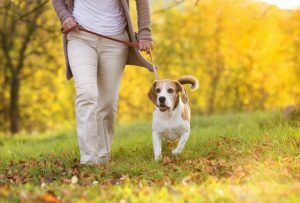 Choose activities that you enjoy: If you don’t like walking for example you are unlikely to stick to it. Pick an activity that you enjoy or you are interested in. Plan ahead: Organise your exercise gear the night before, schedule exercise in your diary or put a reminder note on the fridge, if it is a planned event your are much more likely to stick to it. Keep an activity diary: This will help you track your progress and motivate you to continue exercising. 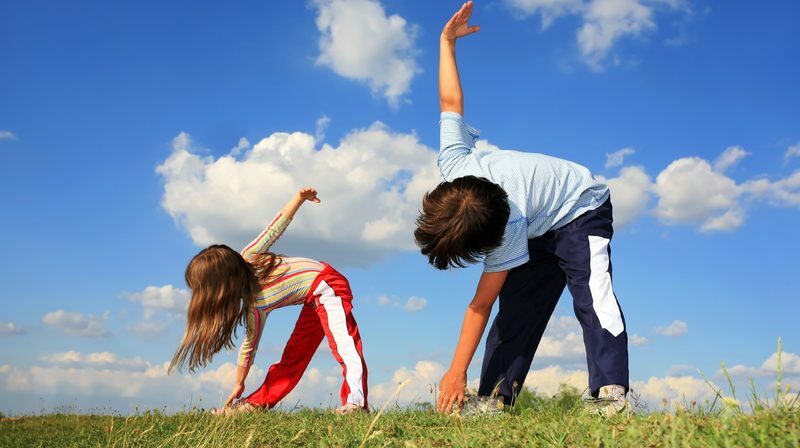 Choose an activity that is free: Walking, running, cycling, dancing, playing with the kids, walking the dog or gardening etc. Exercise can be incorporated into your daily routine and does not need to be a drain on your finances.